The first Head Coach of the revival of the XFL has been officially announced and it’s a big name. Former Head Coach of the Oklahoma Sooners Bob Stoops will not only be the head coach but also general manager of the team based in Dallas, Texas. The news was confirmed in a press conference on Thursday. Many people within the pro football world believe that this is a great hire as Stoops was someone who many considered was NFL Head Coach material while he was still in charge of the OU football team. Stoops had a ton of success as the Head Coach for the University of Oklahoma’s football team from 1999 until his retirement in 2017 where Lincoln Riley, who was previously the offensive coordinator, replaced him as the Head Coach. He won a national championship in 2000. 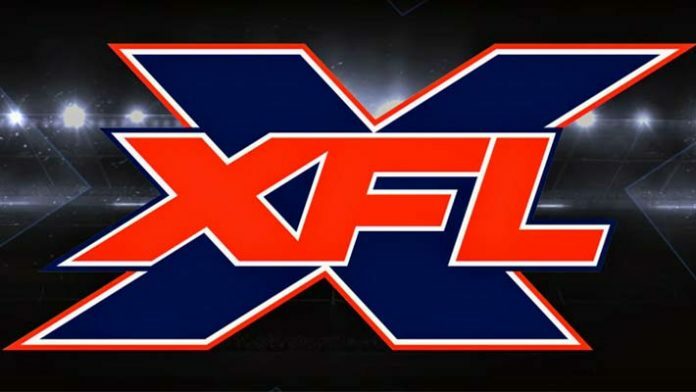 The relaunch season for the XFL kicks off in 2020 on Saturday, February 8 and Sunday, February 9. It should be noted that this is the weekend following the NFL’s Super Bowl.